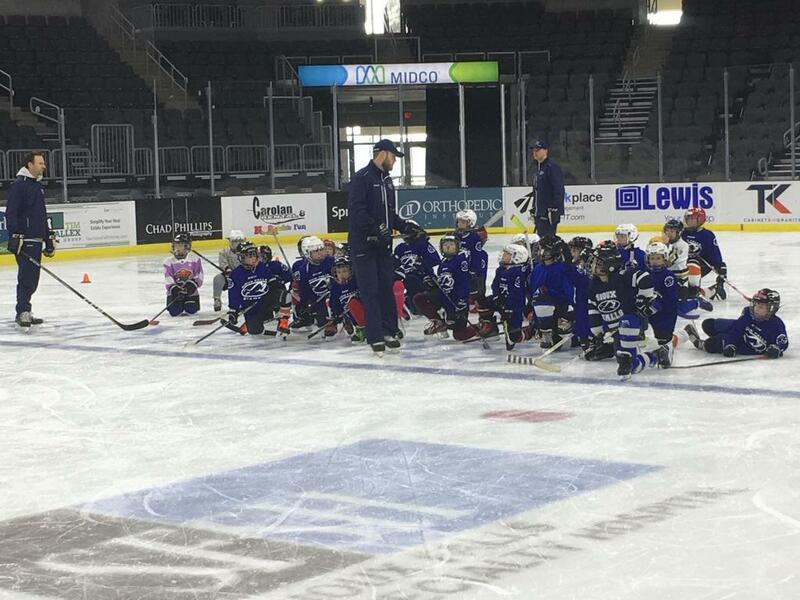 The Sioux Falls Stampede in partnership with the InSports Foundation present the 2018 InSports Hockey Skills Camp put on by Stampede coaches and players. Register costs before Dec. 10 are $45 per skater or $55 per skater after Dec. 10. ©2019 Sioux Falls Stampede Hockey Club / SportsEngine. All Rights Reserved.